Gizem Oflazoglu started her career at Danone and then for a wine & spirits company that is the importer and distributor of Moet Hennessy brands. 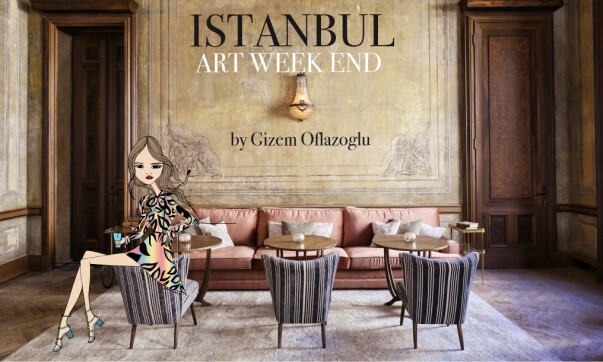 She continued her career in a PR company, where she worked in different luxury sectors such as textiles (Replay) and hotels (W Istanbul). Falling in love with the hospitality sector, she moved to Bodrum where she worked for Kempinski as the Director of PR. She finally set up her own company GO-ATELIER for property investment consultancy in Bodrum. During the winter, she is half in Bodrum and half in Istanbul, the perfect, heavenly combination.